Member of National Assembly (MNA) Ayesha Gulalai is all set to formally announce her separate party on Friday. According to sources, the party’s name will be Tehreek-e-Insaf Gulalai. She said that all the legal and necessary requirements regarding her new party have been completed. However, the registration in Election Commission of Pakistan (ECP) will be carried out after the announcement. MNA reiterated that she will raise voice against the corrupt officials. 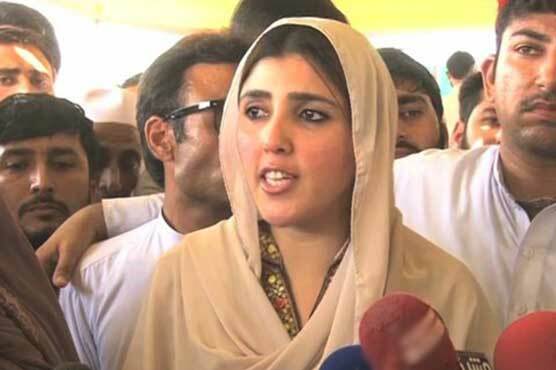 Earlier, Ayesha Gulalai had accused the ruling Pakistan Muslim League-Nawaz (PML-N) of bribing her with the candidacy of Senate on the condition of maligning the army.